Pork Rind, Steak or Tongue. In Mild Red Salsa or Spicy Green Salsa. Most Authentic Mexican Restaurant and Iowa’s Best Tamales. We make the best tamales in Iowa. We also make authentic Mexican food. If you want to experience a real Mexican restaurant, with a real Mexican cook who has years of experience, and real Mexican food, then come to Tamale's Industry. 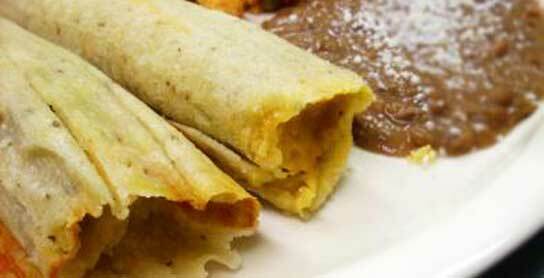 We specialize in a variety of handmade tamales along with other great traditional Mexican dishes. All our tamales and salsas are made fresh everyday using only the best ingredients. Everything we make is fresh to eat. All you have to do is wait a little bit and we'll make everything ready to eat. 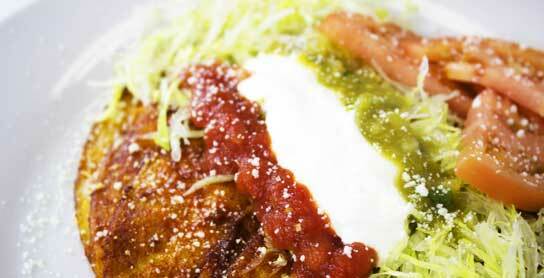 We love tamales and you will too, once you try ours. Come down to the restaurant to have a taste of Iowa's Best Tamales and the best Mexican Food. We specialize in a variety of handmade Tamales along with Burritos, Taquitos dorados, Enchiladas, Fajitas, Tostadas and Tacos. 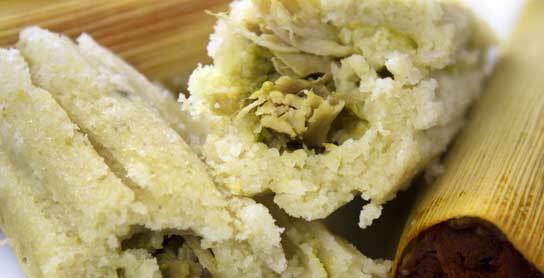 You can easily order your tamales by dozen, half dozen, The best idea for parties. For orders of a full dozen or more, please call 3-24 hours ahead of time.